Once the turkey has all been eaten, let the Christmas festivities begin! 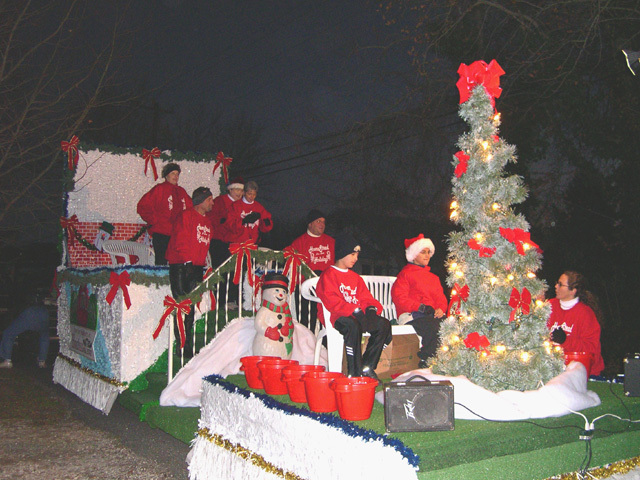 Get into the holiday spirit with the West Cape May Christmas Parade on Saturday, December 3rd. It’s been a tradition for over 40 years and a local favorite. Beginning at 5:00 PM at the West Cape May Fire Hall, the parade moves down Broadway to West Perry, then winds around to the Washington Street Mall. Be ready for fire trucks adorned with lights, marching bands, dancing troupes, all kind of holiday floats, and jolly Old Saint Nick concluding the march with his joyful entry. The parade runs about 3 hours so you can still get the kids home by 8:30. If you need a place to stay during parade weekend, we’ll be more than happy to find you the perfect Cape May winter rental that suits your needs. Call us toll free at 888-309-7454 to speak to a knowledgeable reservationist.